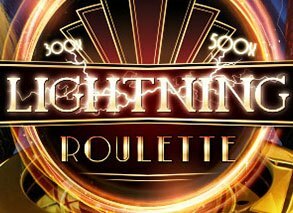 You'll get started with up to £500 and 60 FREE spins on your first 3 deposits – it doesn’t get much better. 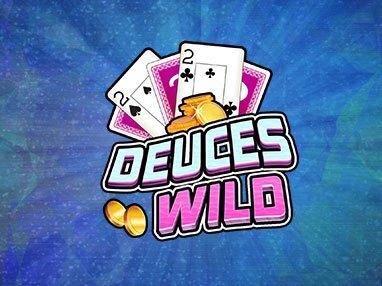 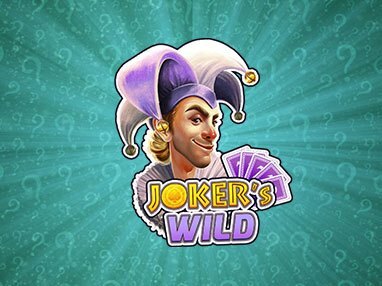 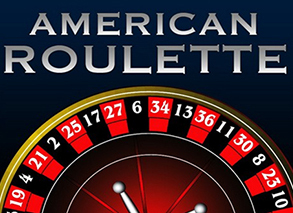 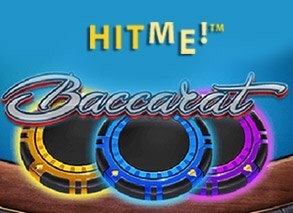 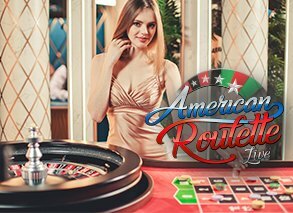 You can choose from over 200 of the most popular online slots and casino games, including roulette, poker and keno, and we can't forget about the incredible casino bonuses & more! 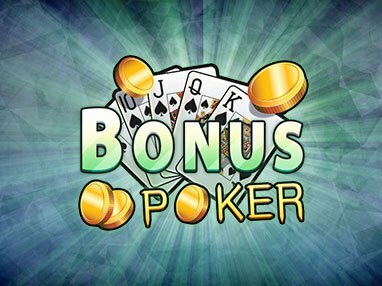 Visit Vegas Spins mobile casino from your smartphone and tablet and play for big wins on the go! 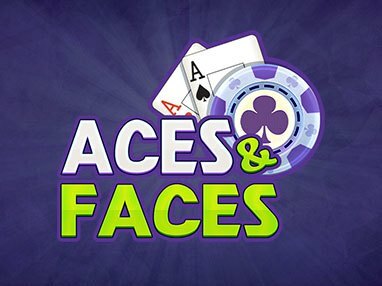 Get ready for an unforgettable gaming experience at the best online casino in the UK and remember, the fun waits for no one!